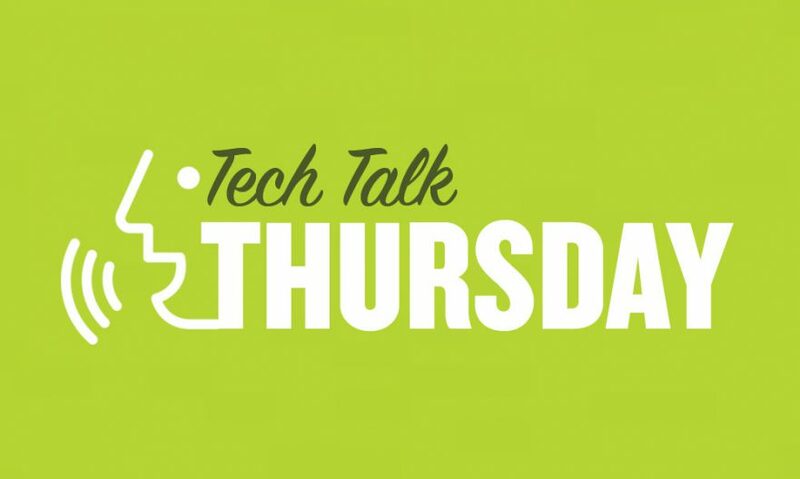 Welcome to our weekly ‘Tech Talk Thursday’ compiled by Vibrant’s Tech team! Each week we bring you the stories and videos that have filled our conversations at the coffee machine, printer, sandwich shop, train station… you see, we really do love chatting tech. This week we’re sharing some great reads on subscriptions you may no longer need in your lives; why emerging tech trends can be soo wrong; and how radio astronomy is being ‘played’ again. Have a great friday, and an even better weekend! Will Elon Musk’s 120-hour a Week Stop Us Worshipping Workaholism? The technologists and entrepreneurs working at the Consensys warehouse collaborate on ways to expand Ethereum’s infrastructure—a practice they call ‘mesh’—as they compete to finish their own apps. “The kinds of things that we’re building here are going to be the foundational elements or the building blocks of economic, social, and political systems over the next few decades,'” says Joseph Lubin, cofounder of Consensys. “Radio astronomy is really, really unique in the kinds of astrophysics that we can study,” says Brian Kent, an astronomer at the National Radio Astronomy Observatory. This article looks at a more sustainable approach to Astronomy to bringing it back to measuring radio waves heard from remote space. The Verge polled their team to see what services they’ve ditched this year. A novel approach to asking which ones they’ve signed up to. Read on to see which subscriptions and services were cancelled (even in trial stage).